Being an au pair is the adventure of a lifetime, but it can be hard to decide if it's the right thing for you. Here are five reasons you should take the leap and become an au pair with InterExchange. 1. You’ll do what you love every day. 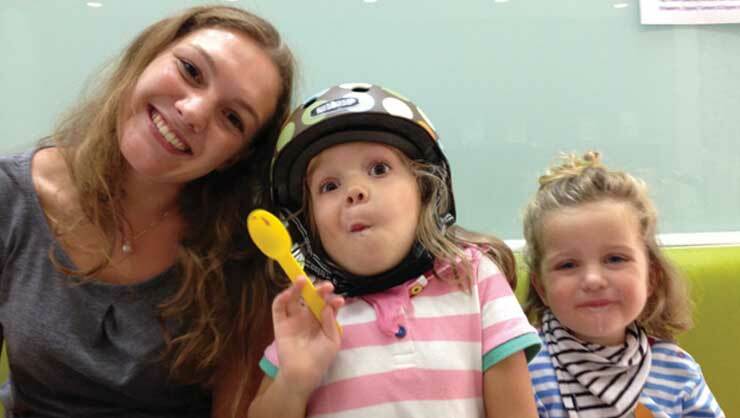 We know that if you’re thinking about becoming an au pair, you love spending time with children. Your main job as an au pair is to care for your host kids full-time for one year. During those 12 months, you’ll see your host kids grow and develop in so many ways. 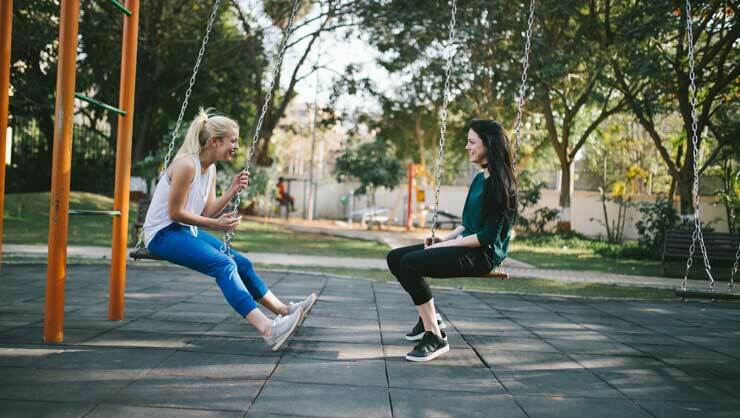 You’ll be very important to them and your host parents- many of our host children say their au pair is like an older brother or sister to them. Remember, when you do what you love, you never work a day in your life. 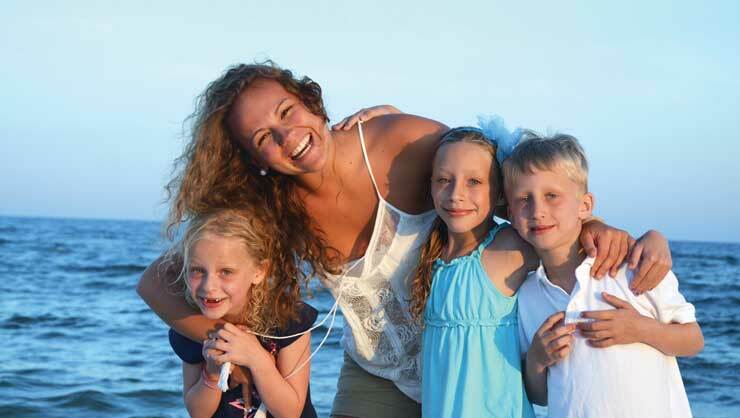 Read why au pair Larissa loved her time in the USA. You'll learn so much as an au pair with InterExchange. 2. You’ll have support moving to and living in the USA. Moving to a new country can be scary which is why we do everything we can to support you in your journey. With InterExchange, many of the details will be taken care of for you, like your round-trip flights and medical insurance. You’ll also have the support of an InterExchange employee, called a Local Coordinator, who lives in your community and spends time with you throughout your year. You don’t have to do this by yourself; we are with you every step of the way. Learn more about the support you receive from InterExchange. Our au pairs form friendships that last a lifetime. 3. You’ll improve your English. There is no better way to improve your English than to live in the USA and speak English every day. You’ll be amazed at how quickly you learn the language from your host family, fellow au pairs, and other Americans around you. You may even dream in English at night! You will practice English every day in the USA. 4. You’ll set up your future career. Becoming an au pair has a positive impact on your resume and future career for so many reasons. As we mentioned above, your English will dramatically improve which is a very valuable skill to employers. You’ll also become more flexible, mature, and responsible. Being an au pair is a wonderful way to make your resume stand out from the crowd and will create opportunities for you that you never would’ve had before. 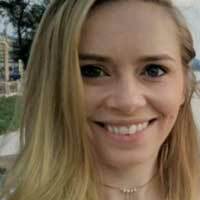 Read how being an au pair led Lorena to her dream job and why being an au pair is good for your career. Your au pair experience will stand out on your resume. 5. You’ll have the chance to travel in the USA. Many of our au pairs travel throughout the USA during their au pair year. 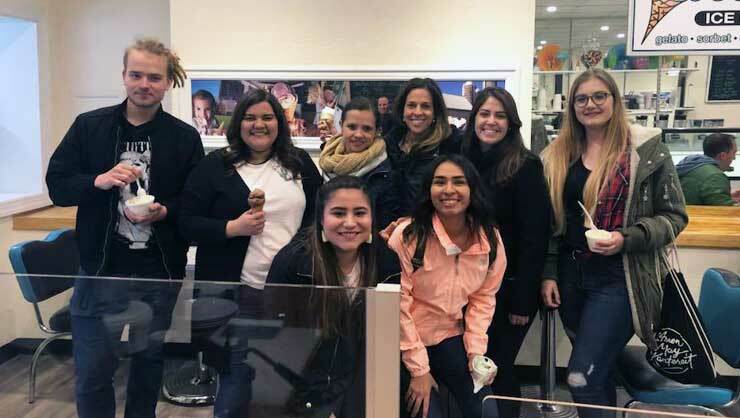 When you first arrive, you’ll attend our Au Pair Orientation in New York City where you’ll make new friends and explore the Big Apple! It is not uncommon for you to go on vacation with your host family or for you to organize a trip with other au pairs. You never know what adventures are waiting for you. 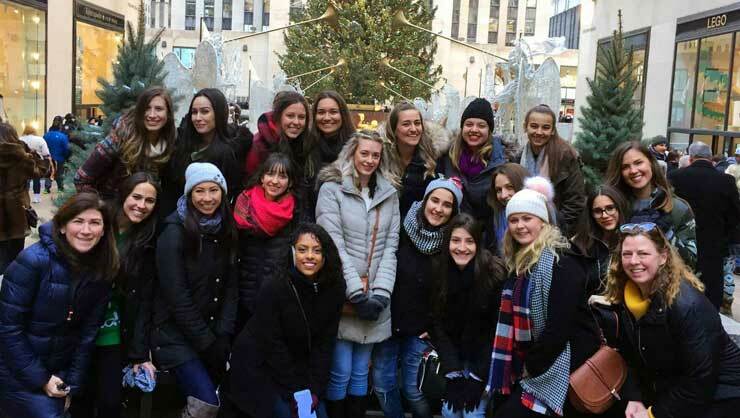 Our au pair orientation takes place in New York City. Still can’t decide if you’d like to be an au pair with InterExchange? This article will help you think about your decision. Good luck!